Lana will be starting as the Artistic Associate at New York Stage and Film for the 2019 Powerhouse Season. In January and February, I have the pleasure of being a guest director and teaching a seminar class at Gettysburg College. Associate Director on the new musical: Bliss by Emma Lively and Tyler Beattie directed by Sheryl Kaller is an INCREDIBLE piece in development. We just did a four week workshop at New 42. If I could play the recordings and blast the pictures I would but until then just know at an empowering, funny, catchy as all hell musical subverting the idea of what it means to be a “princess” or a woman in society is coming to a theater new you. So excited to be returning back to the home state to work on this four hour epic adaptation of Henry Vi Part one, two, three and Richard III which completes the full history cycle of the War of the Roses with the brilliant Eric Ting. If you're in California, join us at the end of August, in the outdoor Bruns theatre for this epic. After years of dreaming up this concept here it is in it's first workshop form. This event is free (suggested donation) and depends on the audience both during and after the show. Please come check us out. I value all feedback on this process as both a facilitator, director and producer. This show will also be having community performances at ps218 in the Bronx and Veteran Center, Samaritan Village in Manhattan. Assistant directing Eric Tucker on Bedlam's production of PYGMALION. It will be the version of this classic story you have never seen before and reimagines the possibilities of how dated stories can be reimagined and how struggles of the past live on in the present. 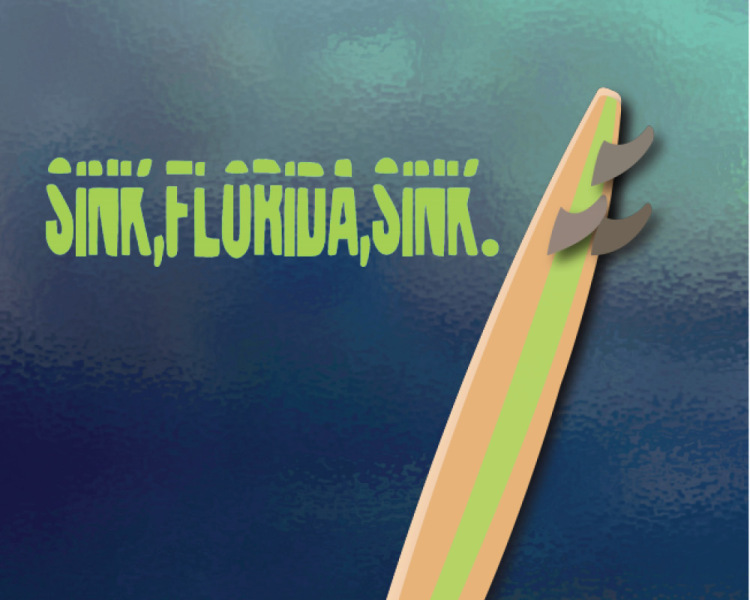 SO jazzed to be directing the world premiere of David's darkly hilarious, all too real play SINK FLORIDA SINK at The Public Theater of San Antonio in May 2019. More workshop information prior to the production to come. With my playwright partner in crime Kari Bentley-Quinn! Friday January 25th and Saturday January 26th at 8pm at the New Ohio! 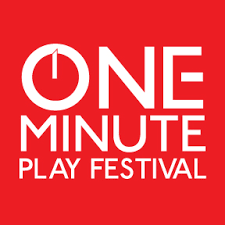 Directing a chunk of exciting new plays all one minute in length with an ensemble cast of NYC's emerging indie actors. Lana was the assistant director of SACRED VALLEY by Josh Radnor, Directed by Sheryl Kaller at New York Stage and Film-Powerhouse series. On Wednesday April 12th I will be directing David's heart breaking, hilarious, magical and timely romp through an imagined future. 6:30 pm ESPA at Primary Stages 307 West 38th Street 15th Floor. In, Gibraltar, chance brings together Palo, a traveler searching for his runaway wife, and Amy, a widow whose husband disappeared in a boating accident. Sharing their stories invites in other tales of love in our times, played out on the stage of memory: an improbable reunion of an artist and a dock worker, a bruising breakup of a policeman and his angry wife, a marriage irrevocably altered but not ended by Alzheimer's. In this dreamlike landscape of lover's bargains, Amy and Palo come at last to accept their own losses. With: Rivka Rivera, Raul Castillo, Vicky Gilmore, Heidi Armbruster, Tommy Buck, Bob Jaffe, Lucy McMichael & Sam Metzger. Featuring: Rachel Griesinger, Mike Axtell, Ashley Underwood, Ari Shapiro, Erin Salm, Nathaniel Kent, Victoria Tamez, Taylor Del Priore, Jessica Pomeroy, Zach Catron, Jarahn Cosby, Alex Roller, and Amber Barrios. Lana will be directing the world premiere of SALUTE by MFA 17 playwright Alex Kveton with an opening in March 2017. Stay tuned for more information! I am thrilled to be a part of a diverse and talented group of directors in this years SDCF observership class. Looking forward to all of the fantastic mentorship Stage Directors and Choreographers Foundation is generously sharing.